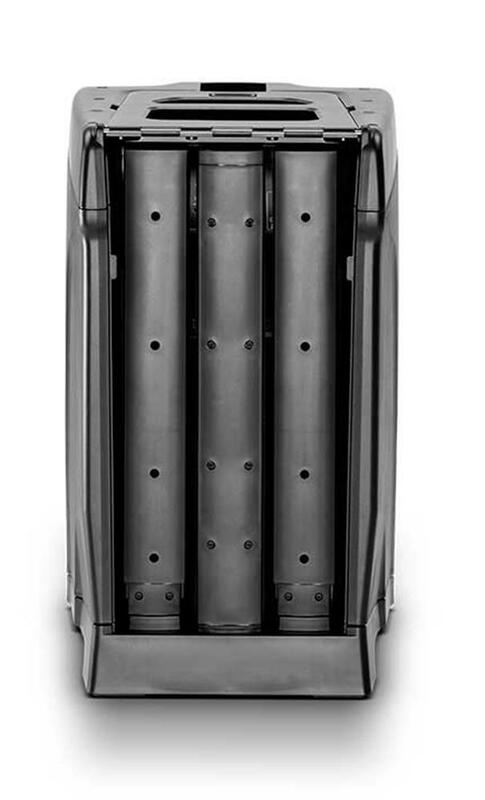 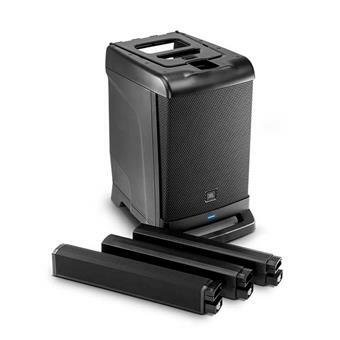 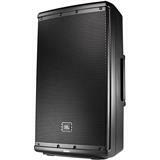 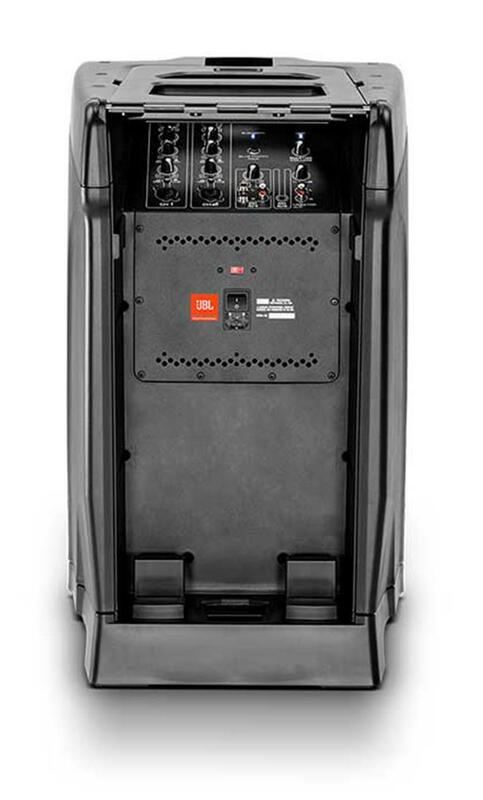 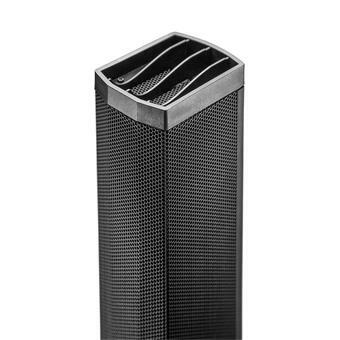 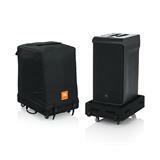 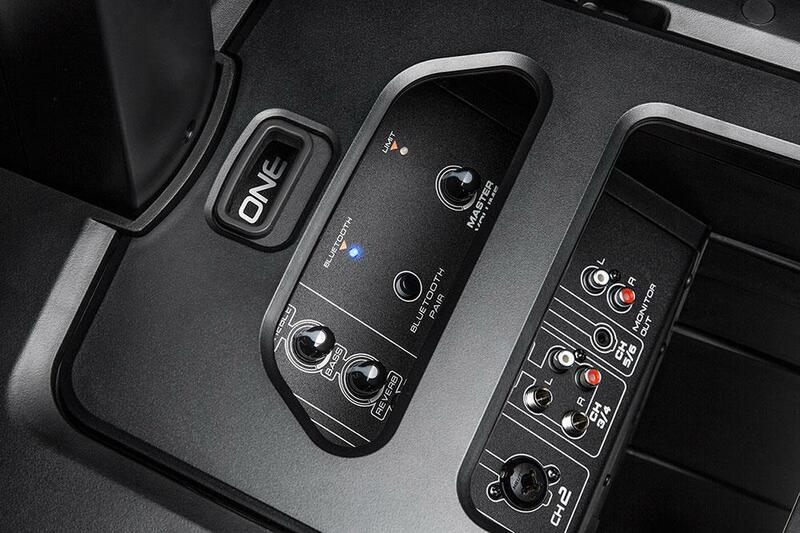 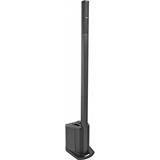 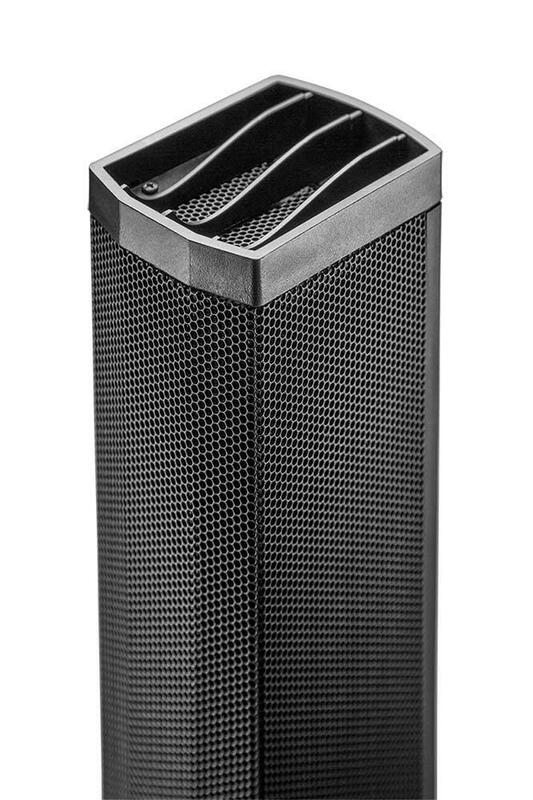 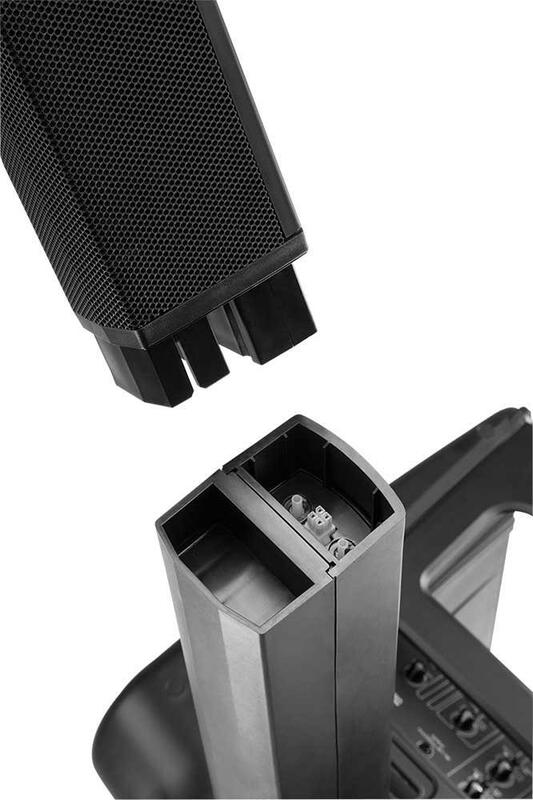 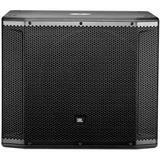 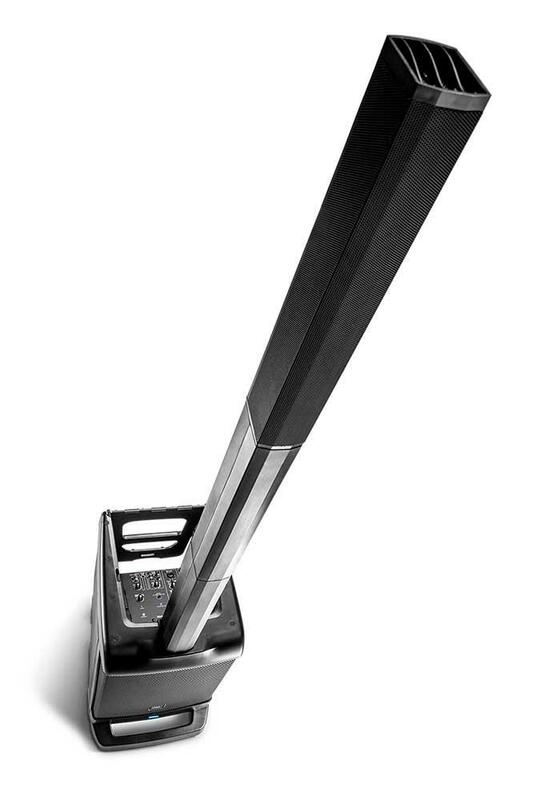 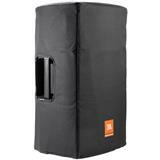 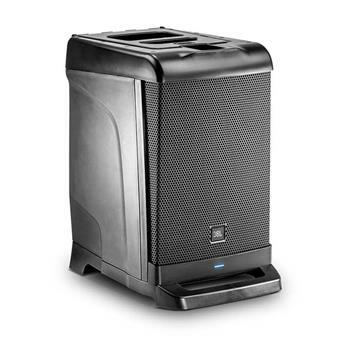 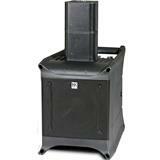 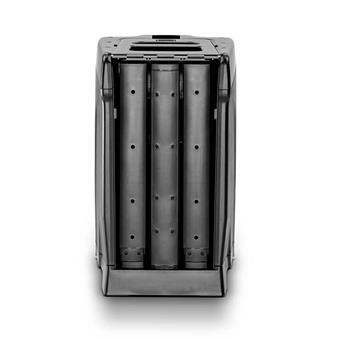 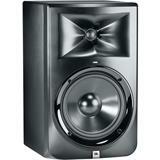 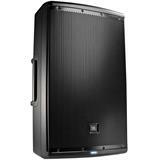 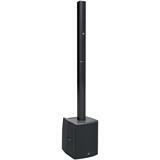 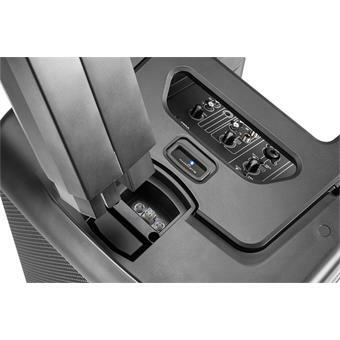 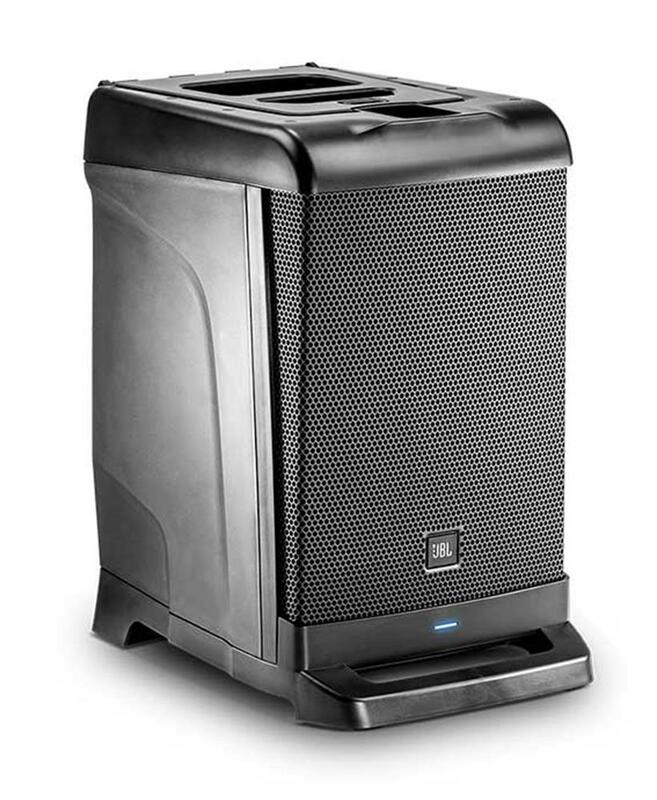 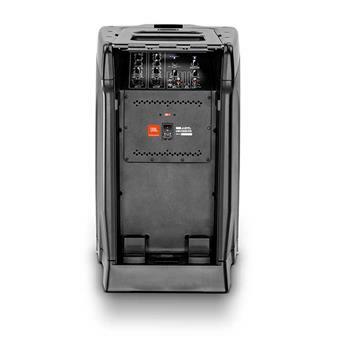 The EON ONE combines professional JBL sound quality with the convenience of a streamlined linear-array P.A. 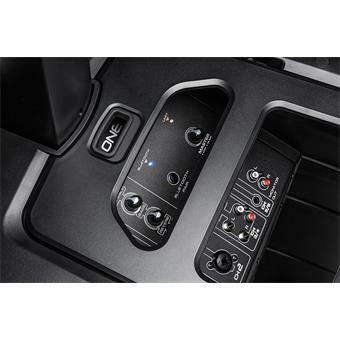 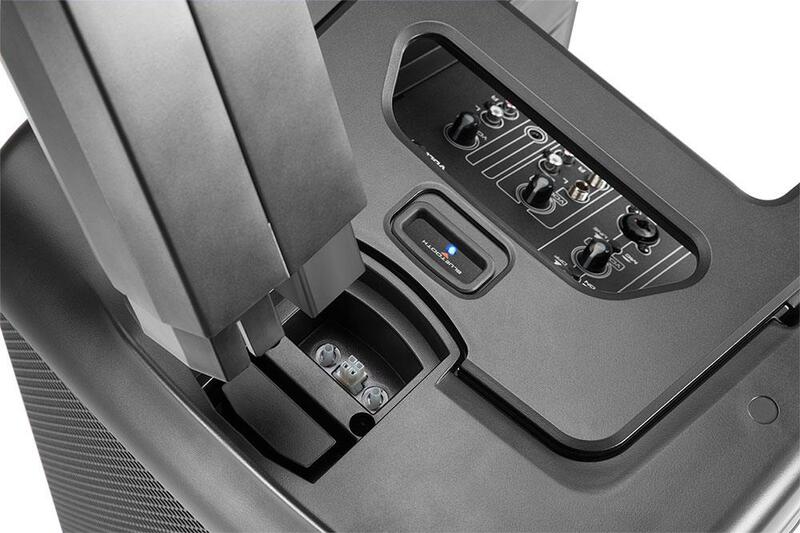 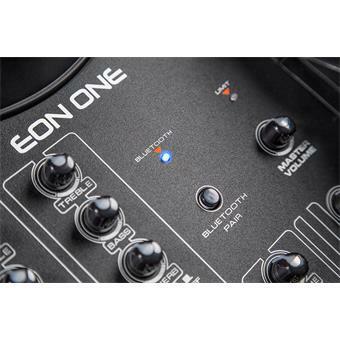 Complete with Bluetooth audio and a 6-channel mixer, it’s the only truly all-in-one system that you can carry with one hand. 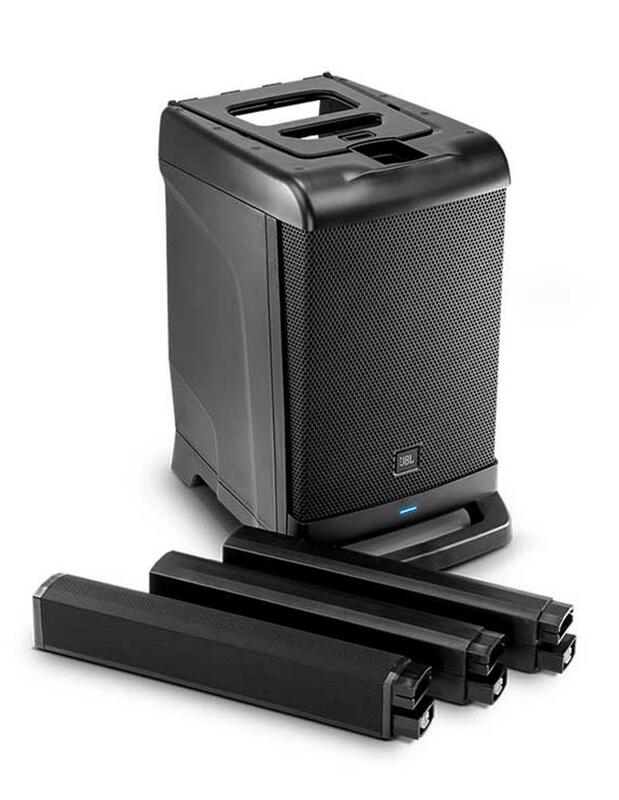 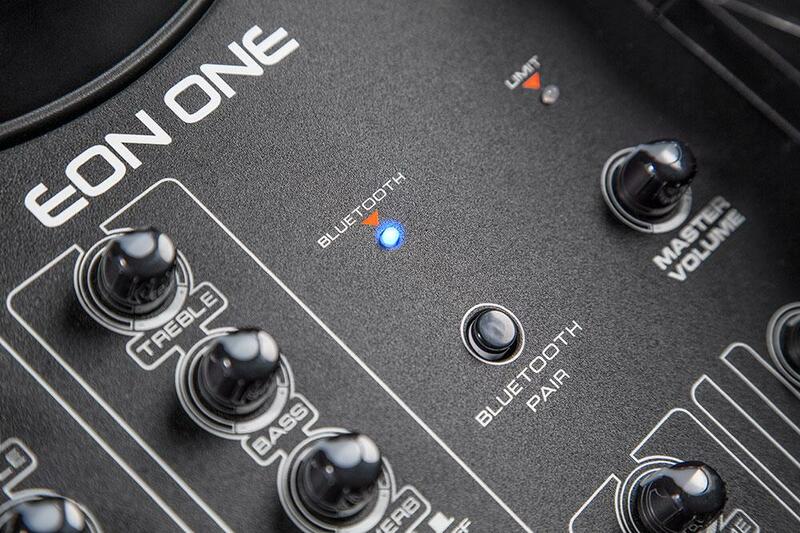 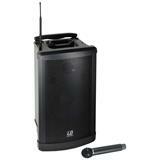 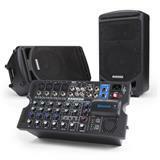 Whether you have a gig or are leading a meeting, the EON ONE will give you powerful and amazing sound every time.